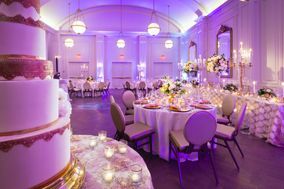 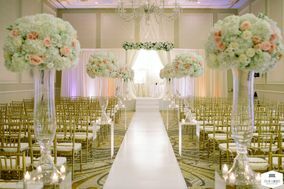 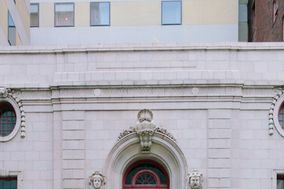 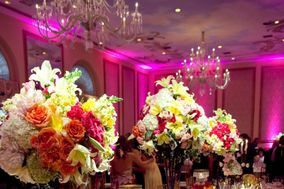 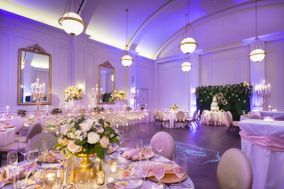 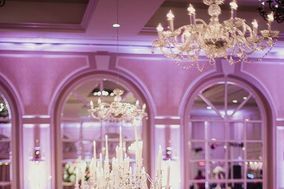 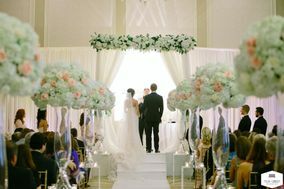 The Adolphus is a wedding venue and hotel in Dallas, Texas. 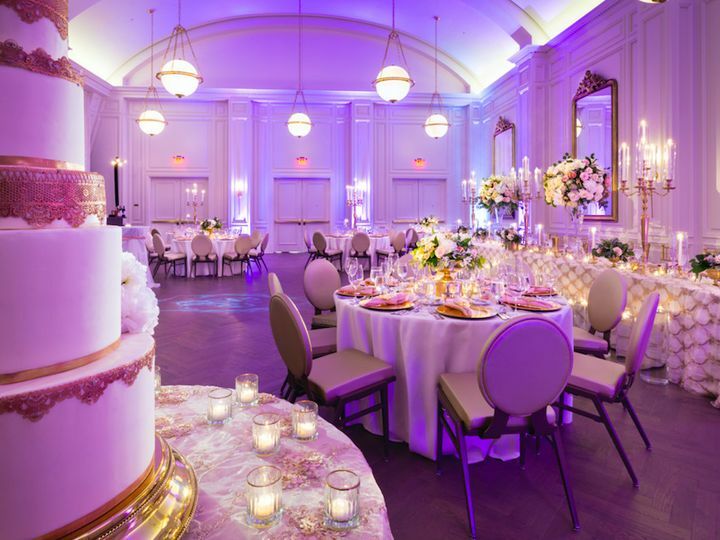 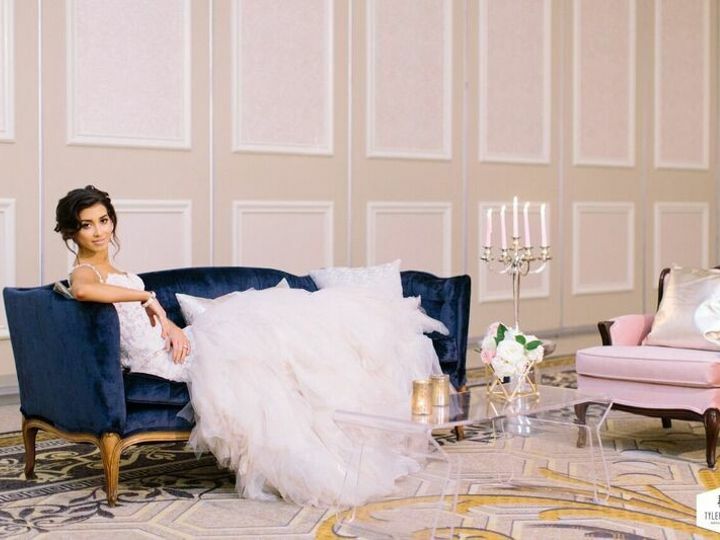 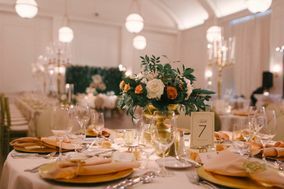 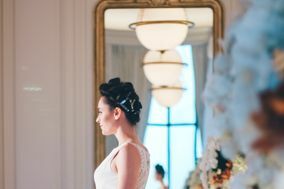 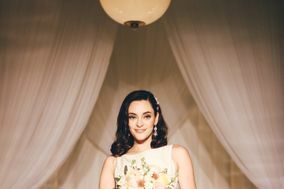 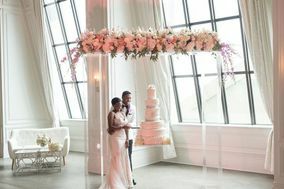 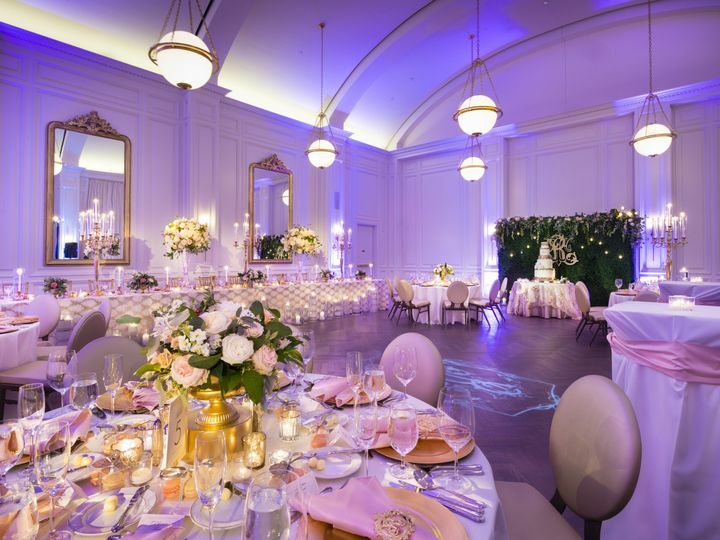 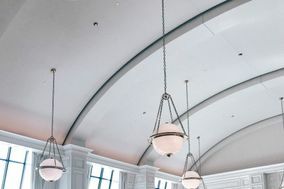 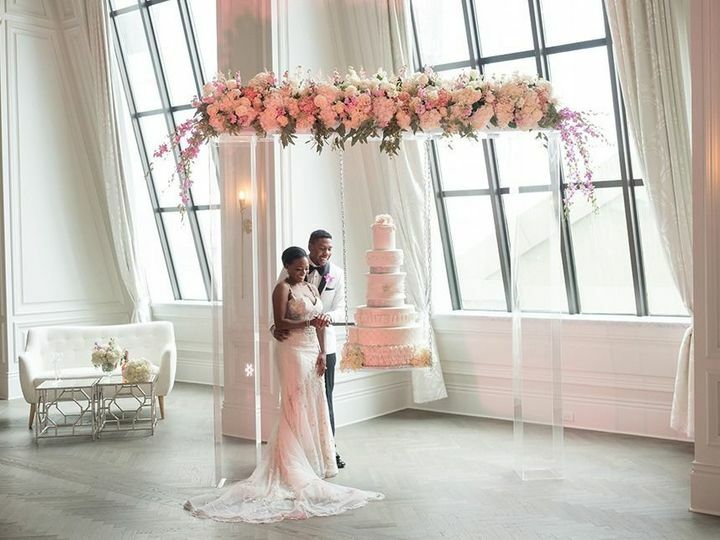 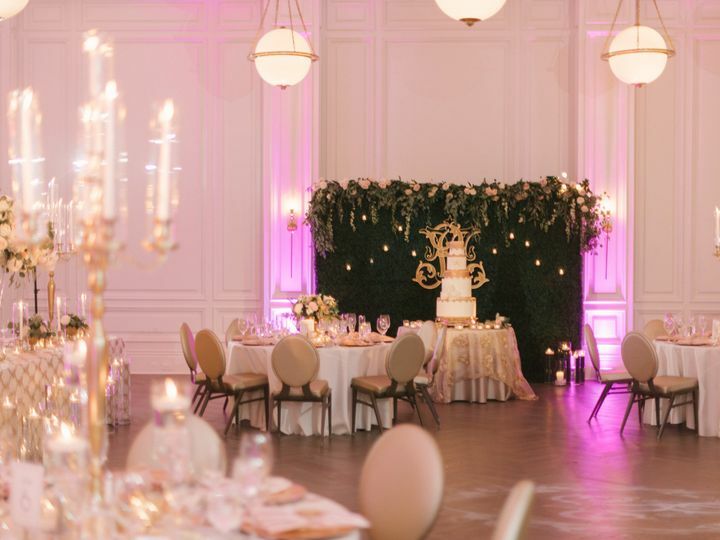 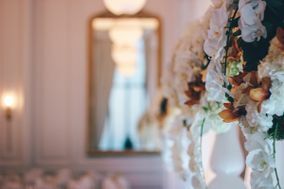 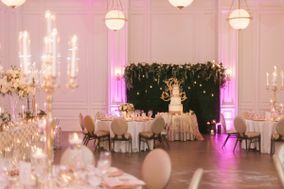 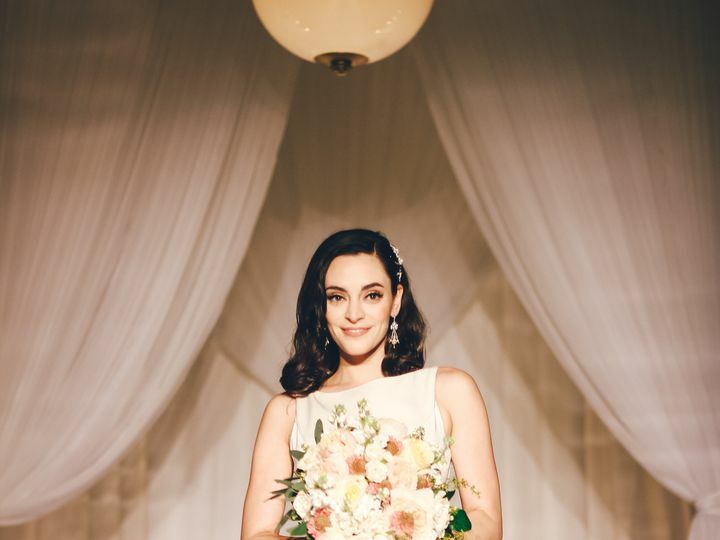 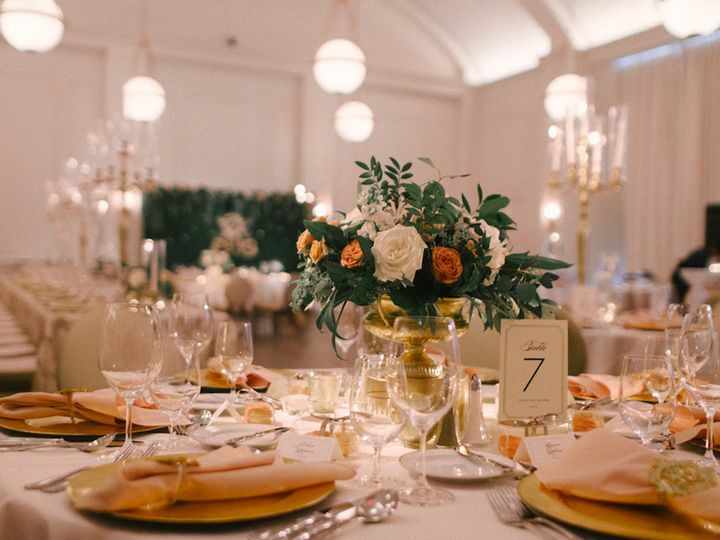 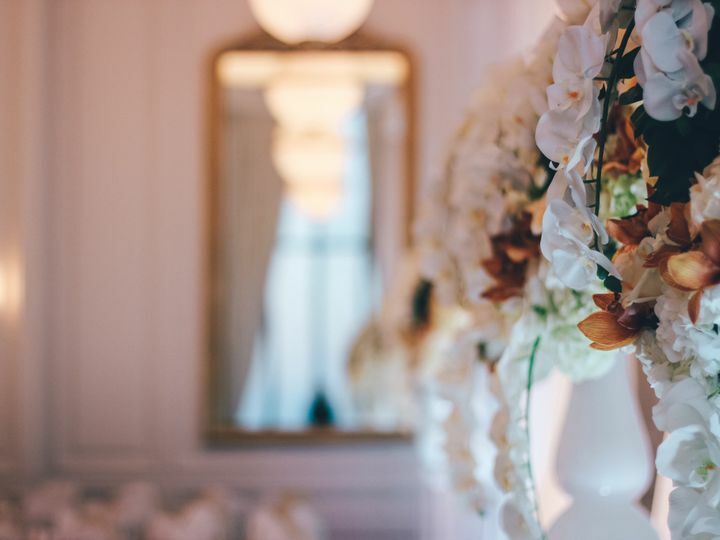 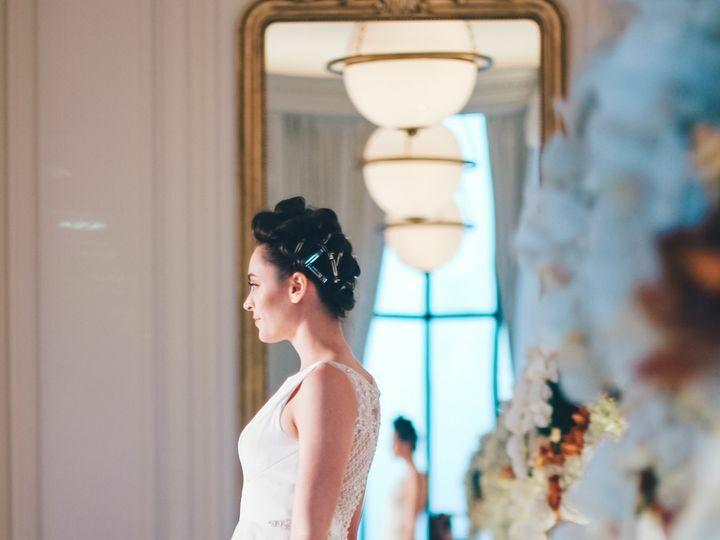 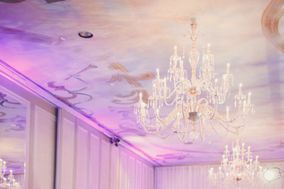 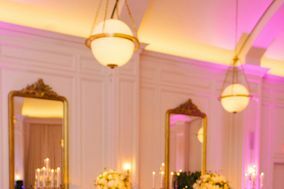 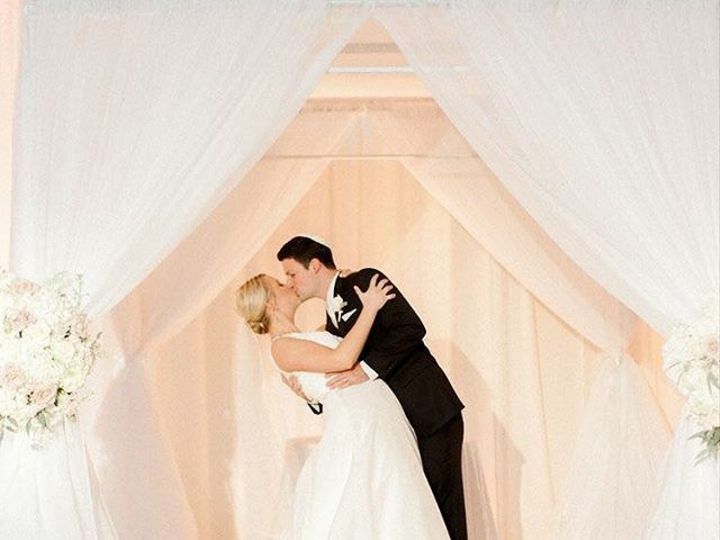 This classic, elegant and urban venue aims to sweep you and your guests off your feet with its luxury ballrooms that are well-suited for any and every part of your wedding celebration, including your bridal shower, ceremony, reception and farewell brunch. 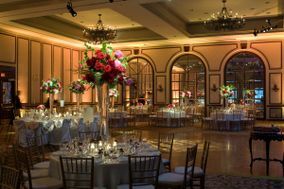 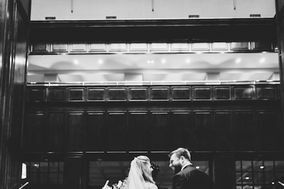 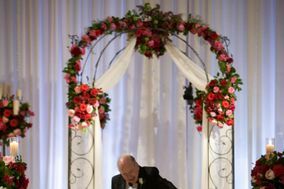 This is a romantic location for celebrating your commitment and exchanging your vows, whether youre planning an intimate gathering or a larger celebration with 300 guests. 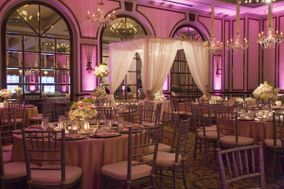 Personalized experiences and custom features offered by this venue allow you to add your own special flair to your big day. 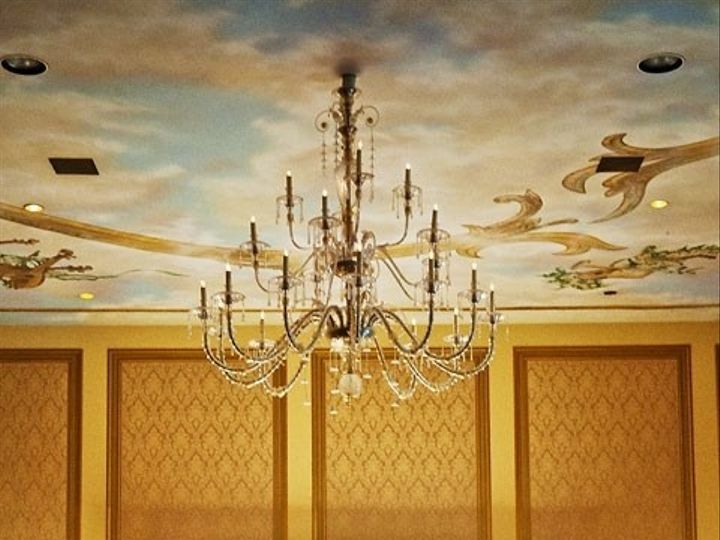 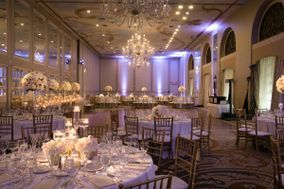 The luxury ballrooms at The Adolphus can accommodate up to 450 guests. 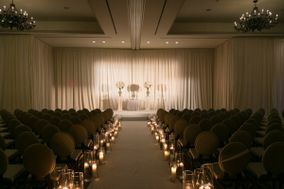 There is a minimum of 10 guests required, making this location great for both small and large weddings. 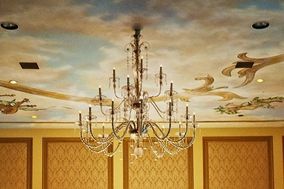 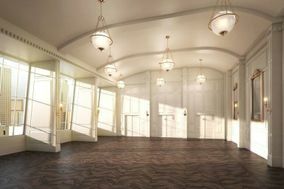 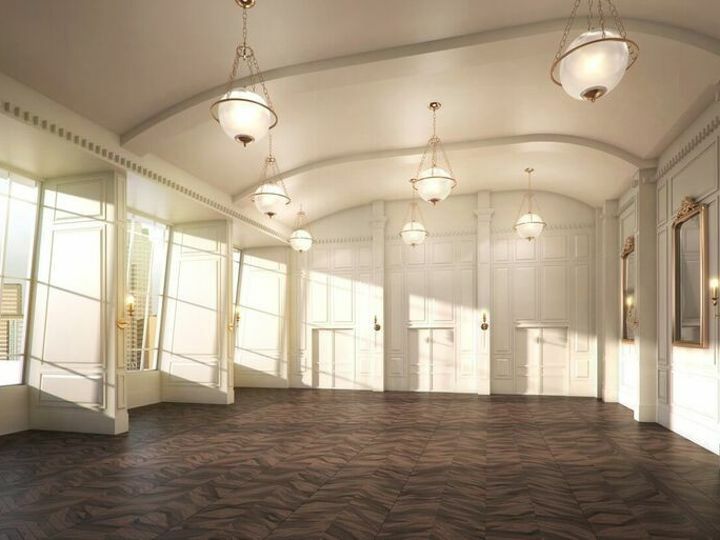 Located on the 19 Floor is the Century Room, which recently underwent renovations to restore it to its original grandeur. 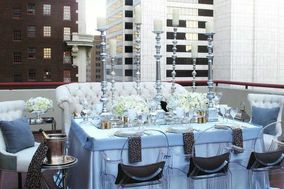 It features floor-to-ceiling windows that bring in the natural light along with views of Downtown Dallas. 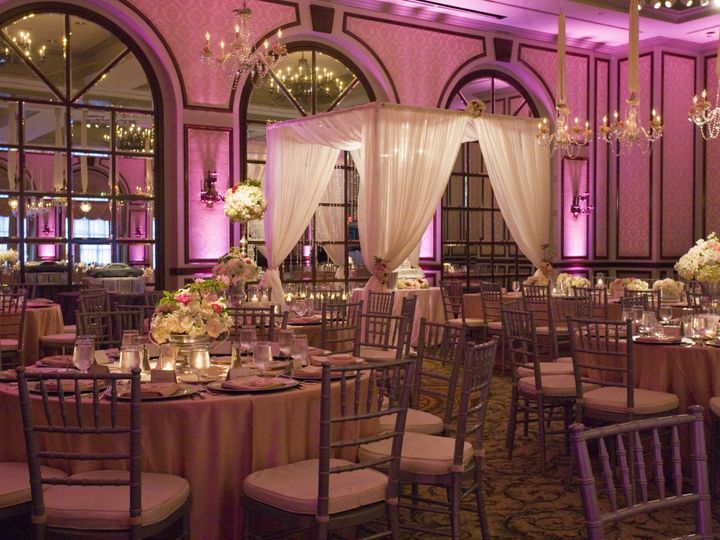 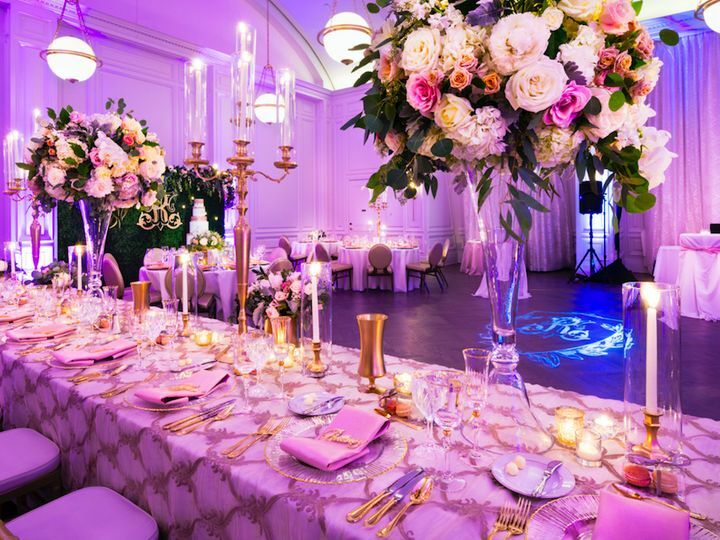 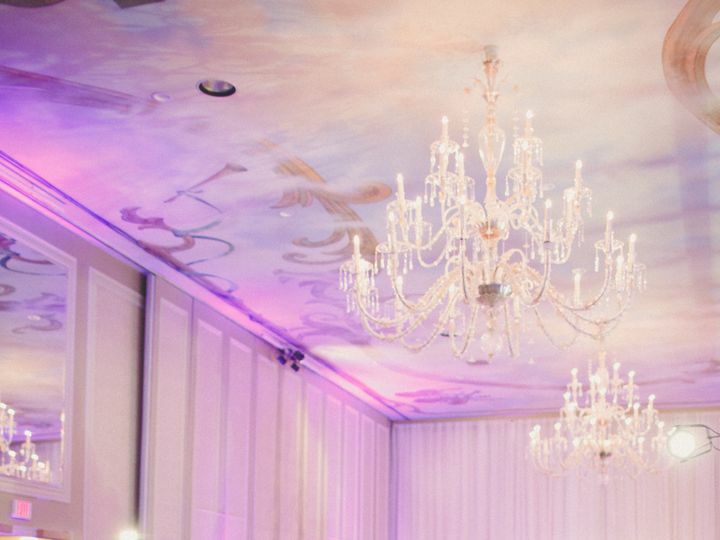 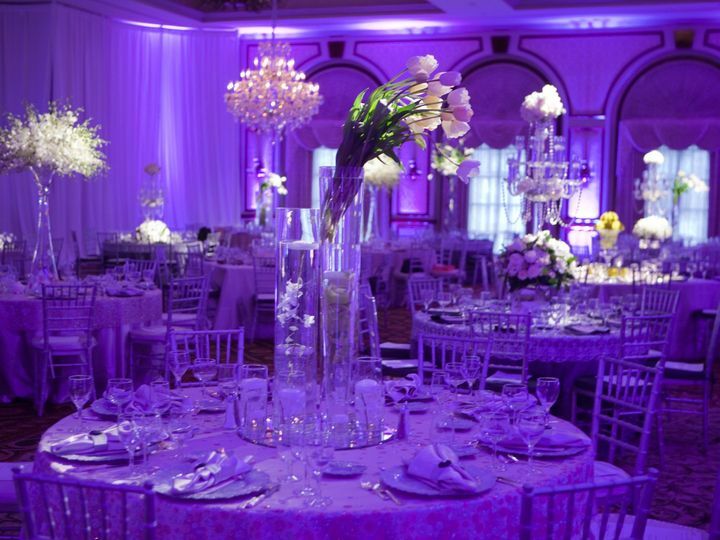 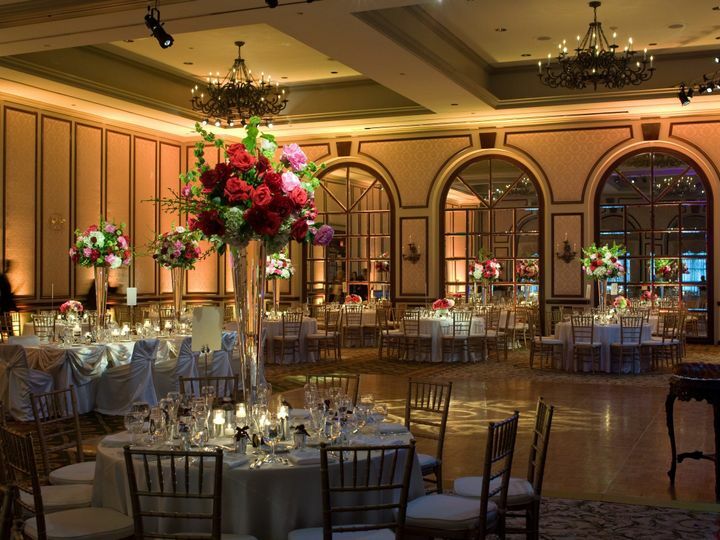 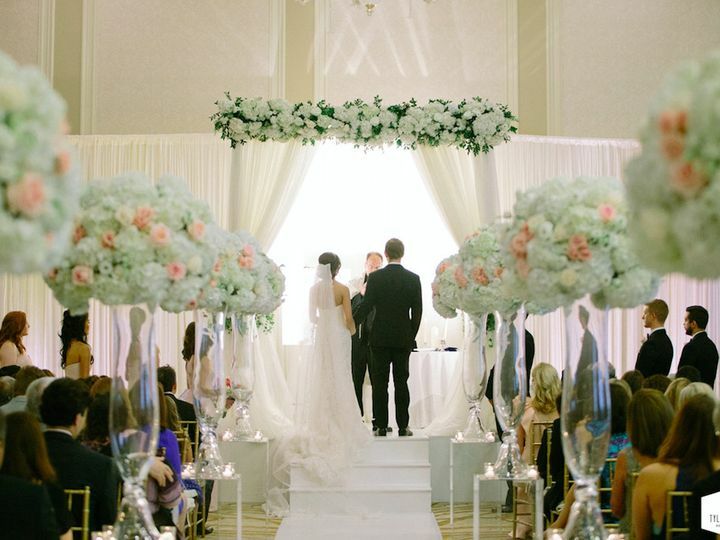 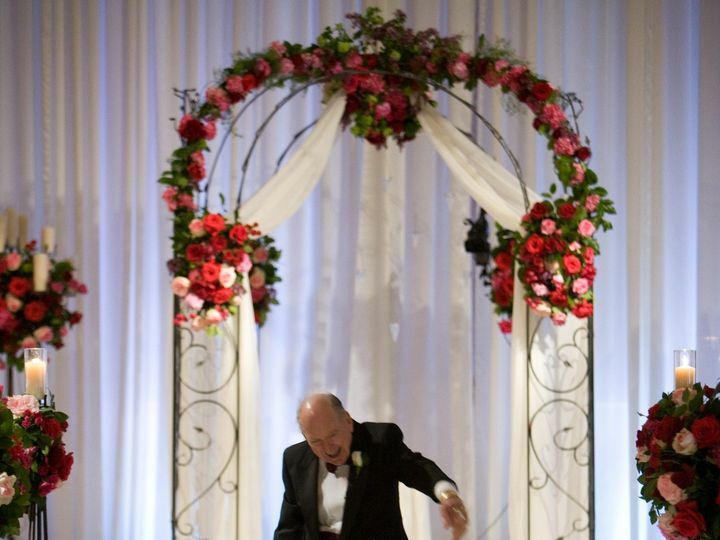 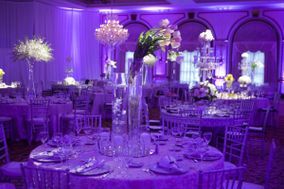 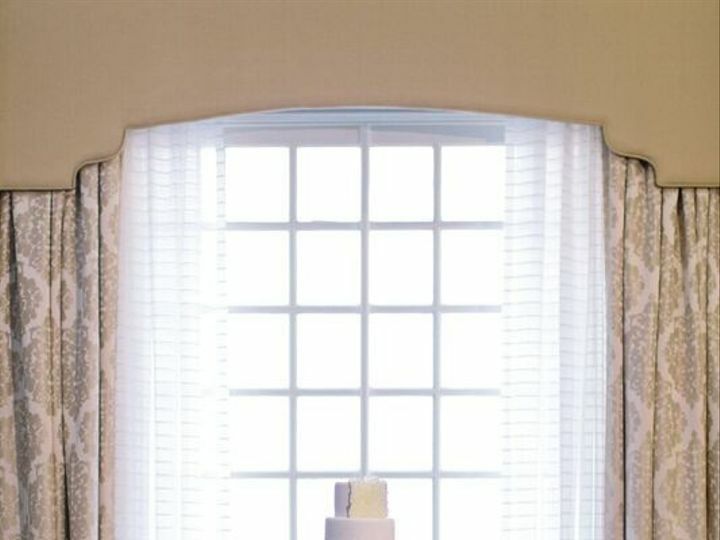 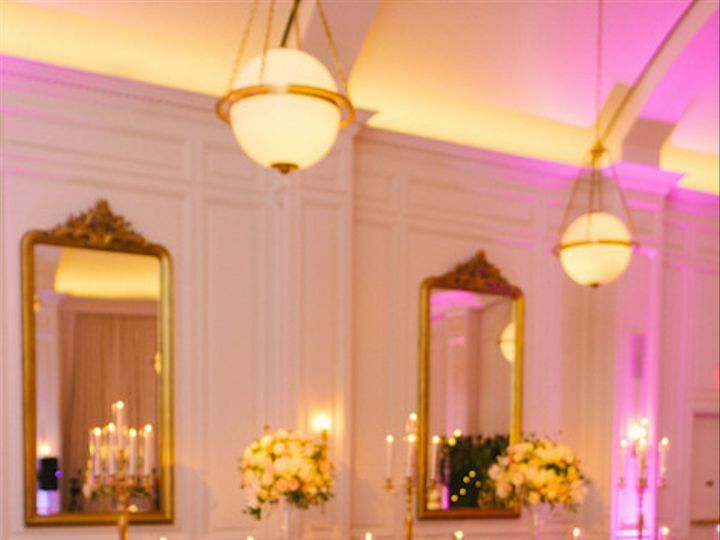 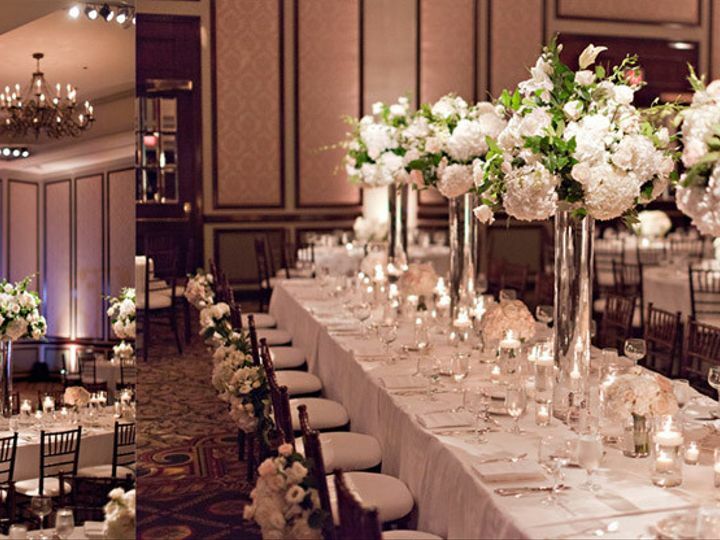 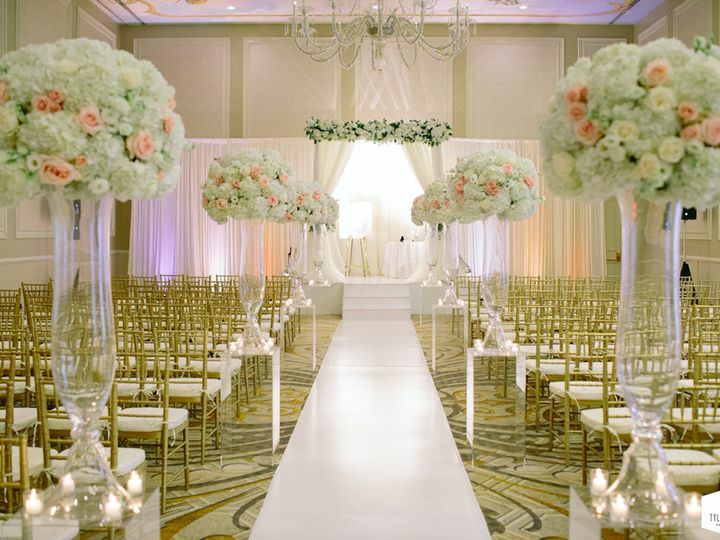 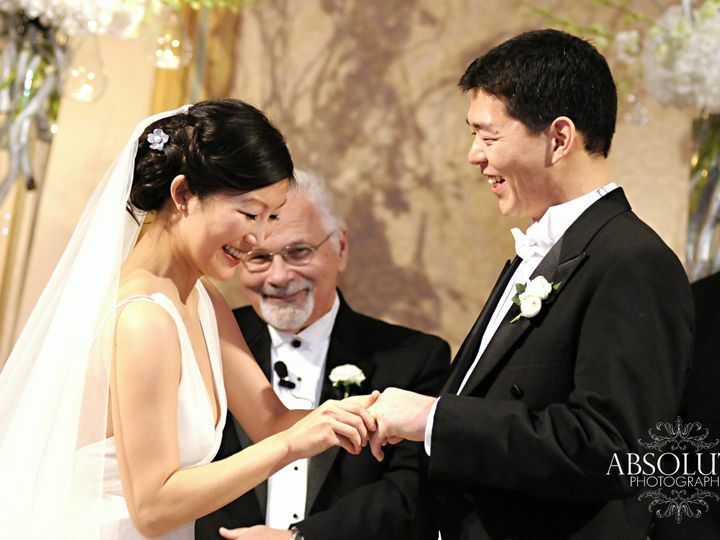 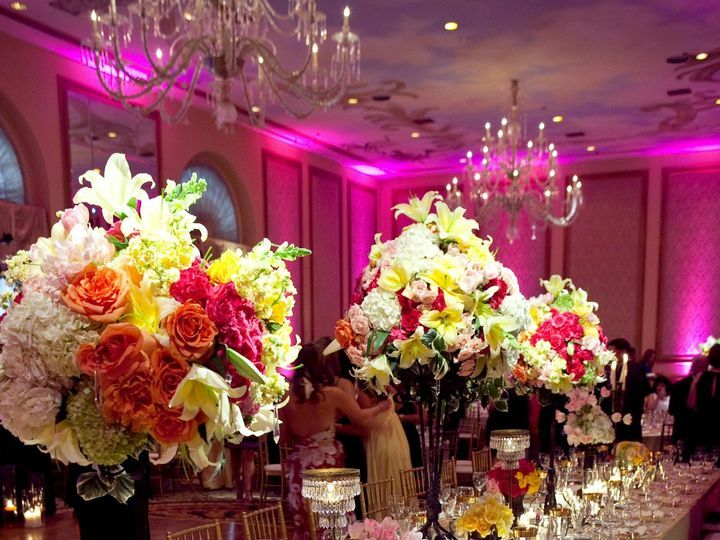 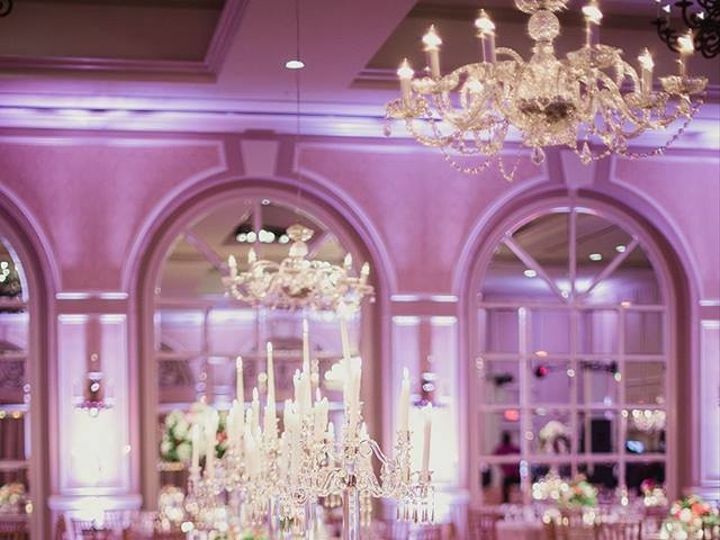 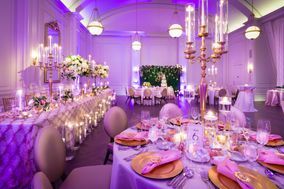 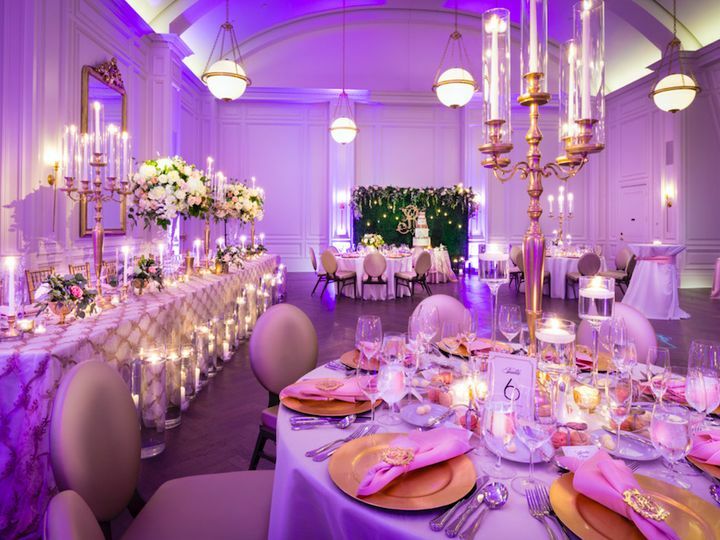 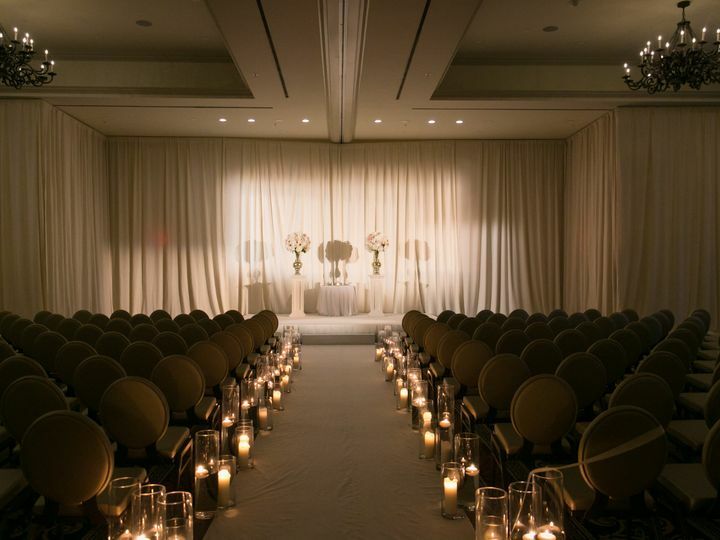 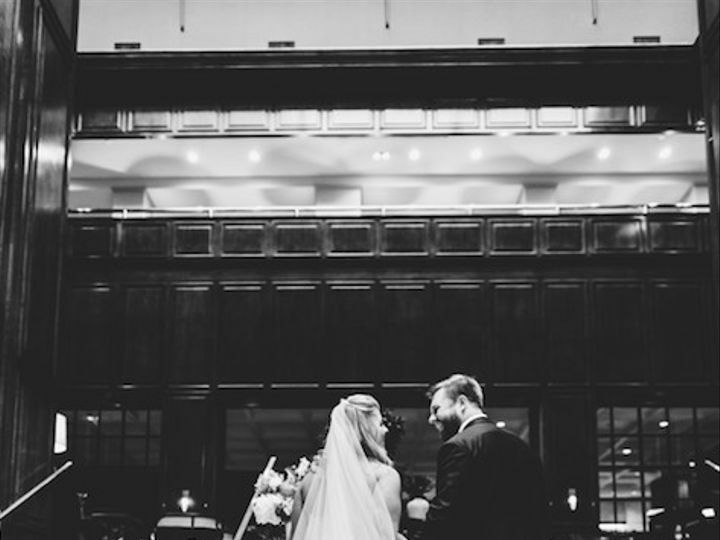 The Adolphus strives to make wedding coordination simpler and more enjoyable for you. 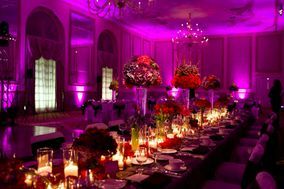 In addition, their team aims to create a wedding centered on your dreams and vision. 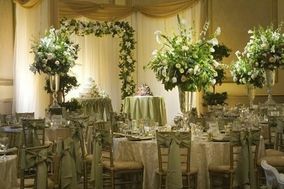 Wedding and honeymoon packages offer services such as decor and catering. The whole catering team will help you achieve your goals for your special day. 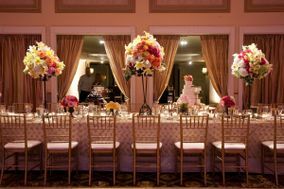 In addition, the venue has its own in-house pastry team. 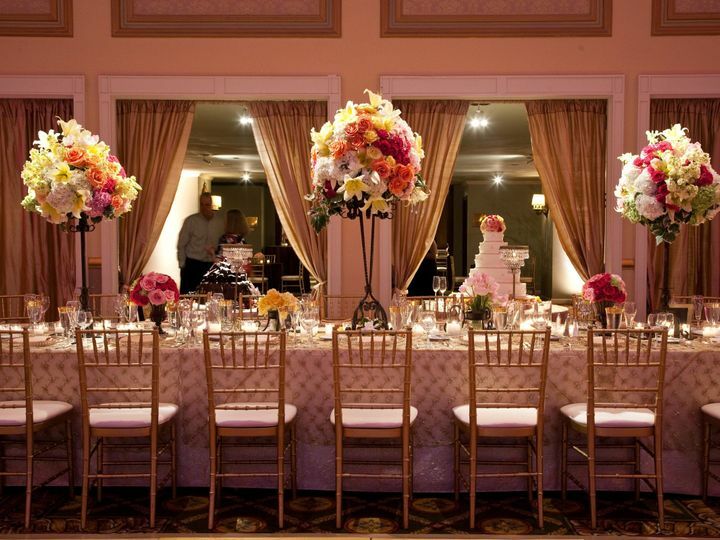 The culinary team will work with you to create custom menus. 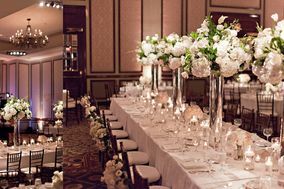 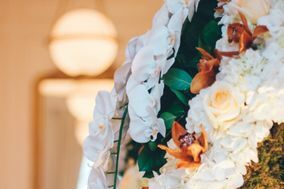 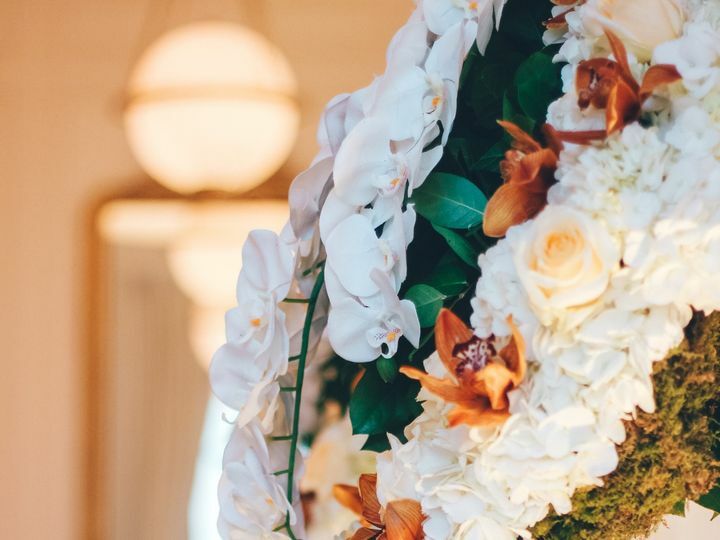 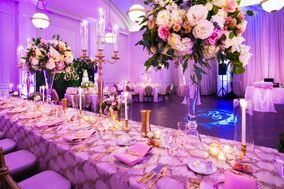 From wedding venue design to menu and floral design, The Adolphus aims to offer a seamless process. 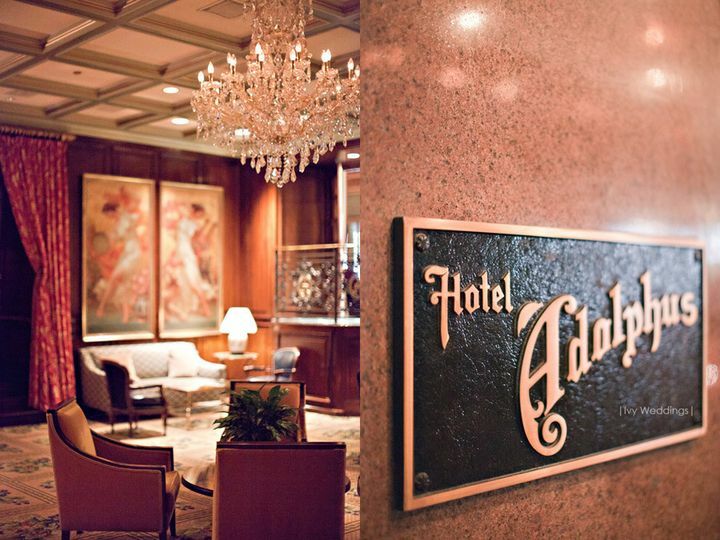 Opened in 1912, The Adolphus was Dallas first luxury hotel. 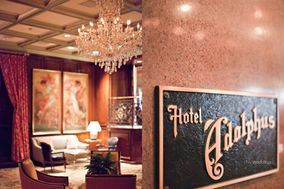 As an important part of the citys history and culture, the hotel is appreciated for being iconic and timeless. 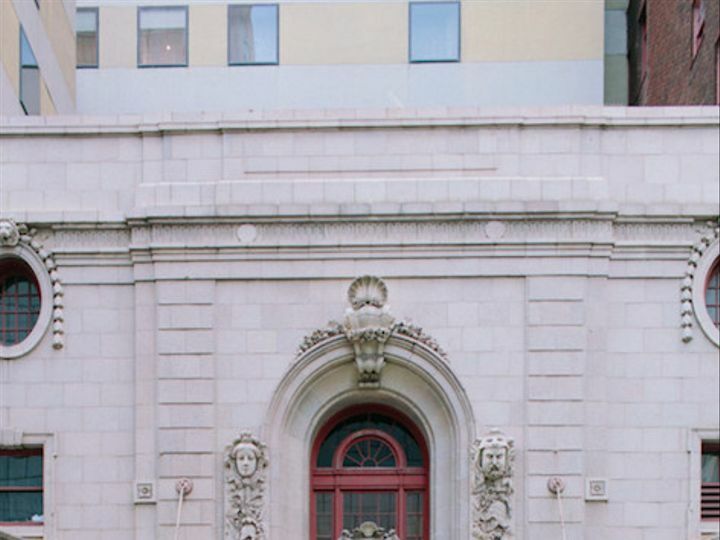 It was modeled after a Beaux Arts German castle. 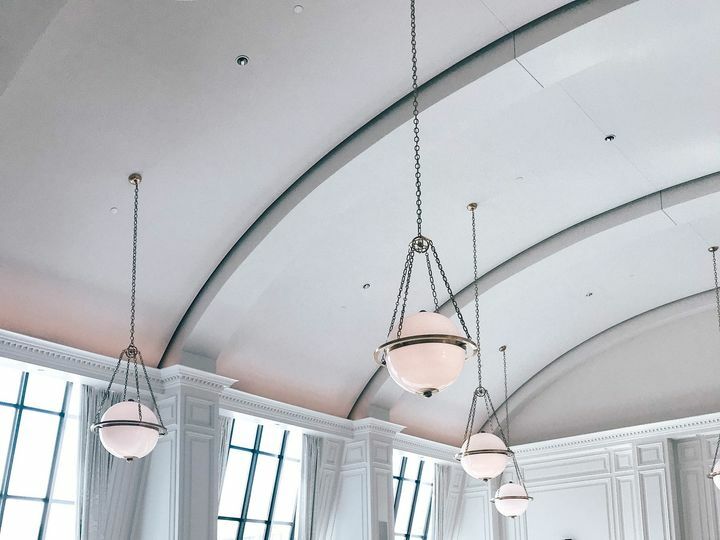 Recently renovated, the current design celebrates and reimagines the hotels history and significance. 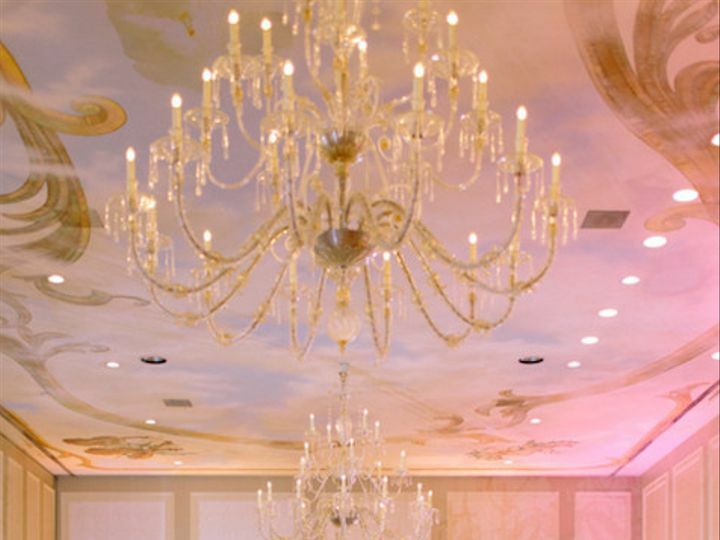 This hotel offers various accommodations, including Deluxe Rooms, Executive Suites and Luxury Suites. 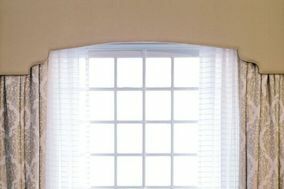 All guest rooms include king sized beds. 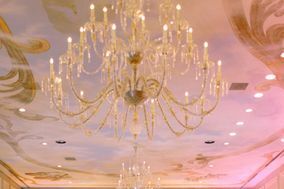 Deluxe Rooms include elegant furnishings and plush pillow-top mattresses. 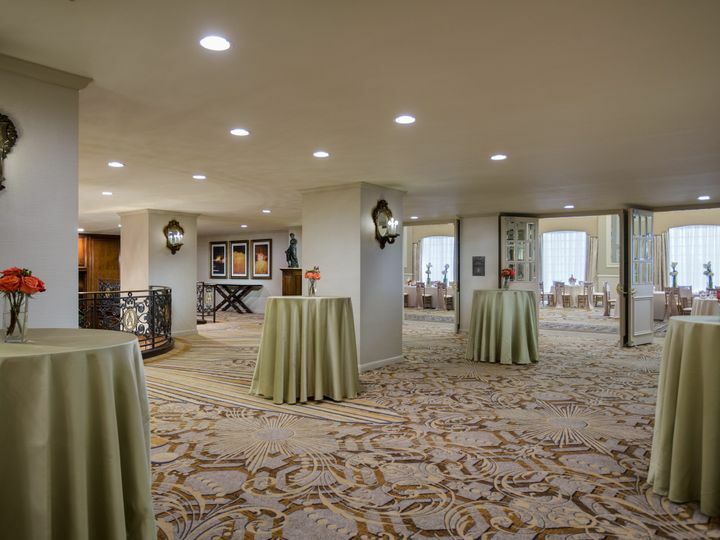 The Executive Suites allow you to experience Texas hospitality and the hotels rich heritage. 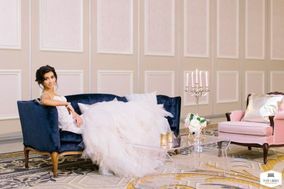 With leather chairs, cozy bedding, luxury linens, modern technology and bathrooms with rain showers, these suits are luxurious, comfortable and relaxing. 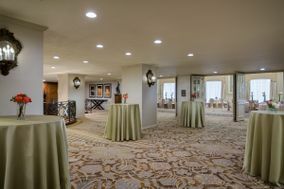 With Luxury Suites, you have a choice between five different floor plans. 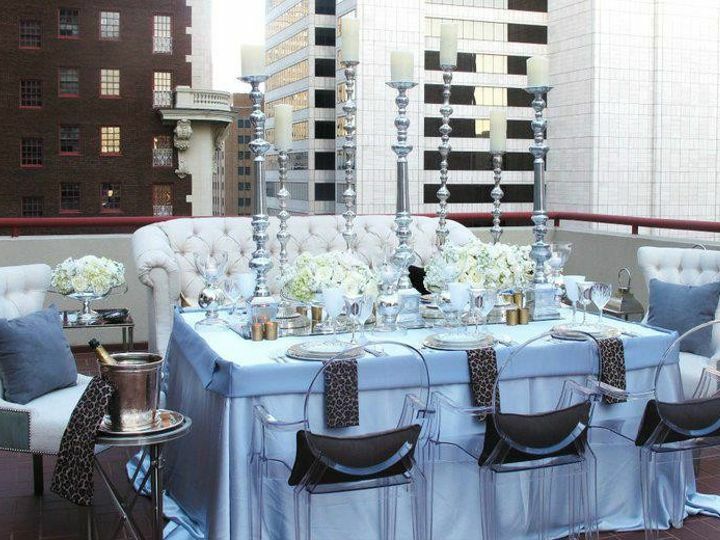 Whether you want views of the downtown Dallas skyline or a suite with a garden terrace, youll find a room that matches your personal style.